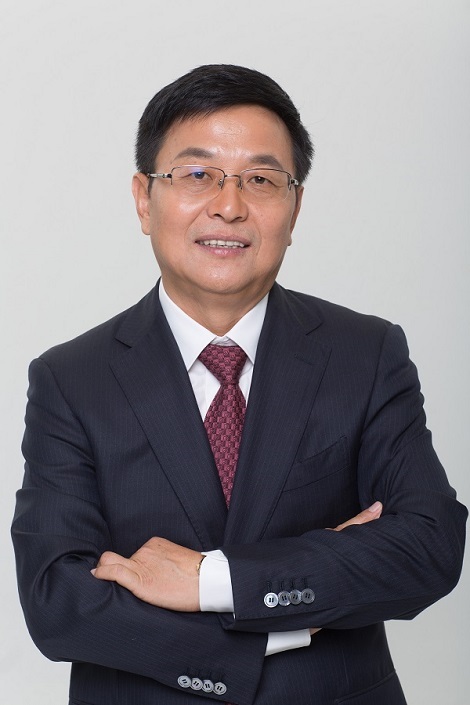 President of Yantai Bagmart Packaging Co., Ltd.
Hard working and detailed management to make perfect products serve customers. During the past over couple of years, the company fought to grow up relying on excellent product quality and service. Over the years, I have visited 80% of the customers abroad, and become good friends with them. Many of them are more than a decade of customer, and some of them as long as 20 years! Long-term friends and partners begin fromsincere communication with professional skills and trust. We are confident of our company and wewould like to constantly improve ourselves and increase professional knowledgeto meet new challenges. Our driving for is customers' needs: weneed to arrange production on time, in high quality and in accurate quantity. Each one of the carton appears beforefinal customers' eyes; we have to deliver cartons in good order and condition. Do what we can to ensure perfect productsto serve the customer. We attend fairs and shows both home and abroad: spring and fall Canton Fair, Easter China Fair, Chicago Show, Tokyo Pack and other european shows. Please feel free to contact us on fair information if you would like to meet us on fairs.